We are pleased to present below all posts archived in 'November, 2013'. If you still can't find what you are looking for, try using the search box. 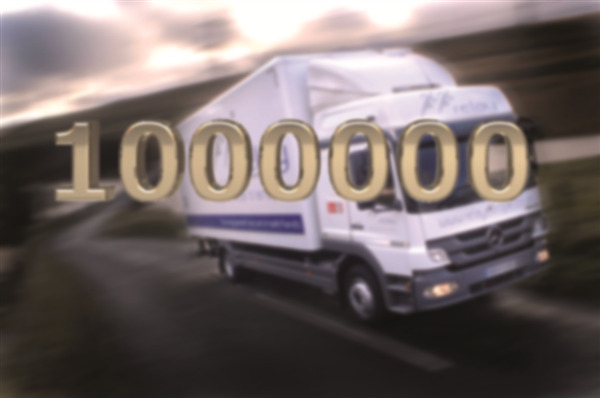 Relay recently celebrated a proud moment in its 38-year history by taking the millionth order for our specialist transport and logistics services. Our special thanks to technology solutions provider SCC for being our millionth customer and to all those who have helped us reach this landmark event.